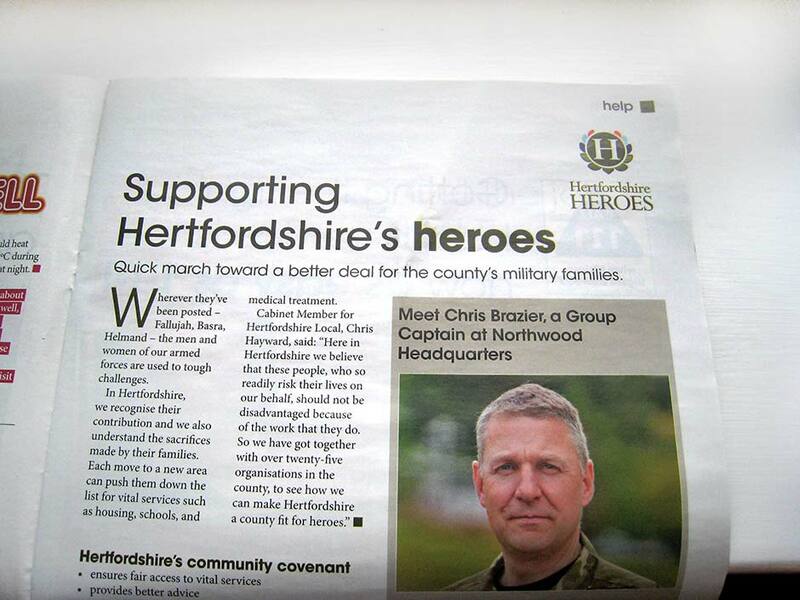 Hertfordshire Heroes logo identity in the press! It was nice to see a copy of ‘Horizons’ come through the door this week. 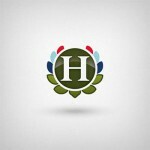 In it was the new logo design completed for Herts County Council for their armed forces community covenant ‘Herts Heroes’. 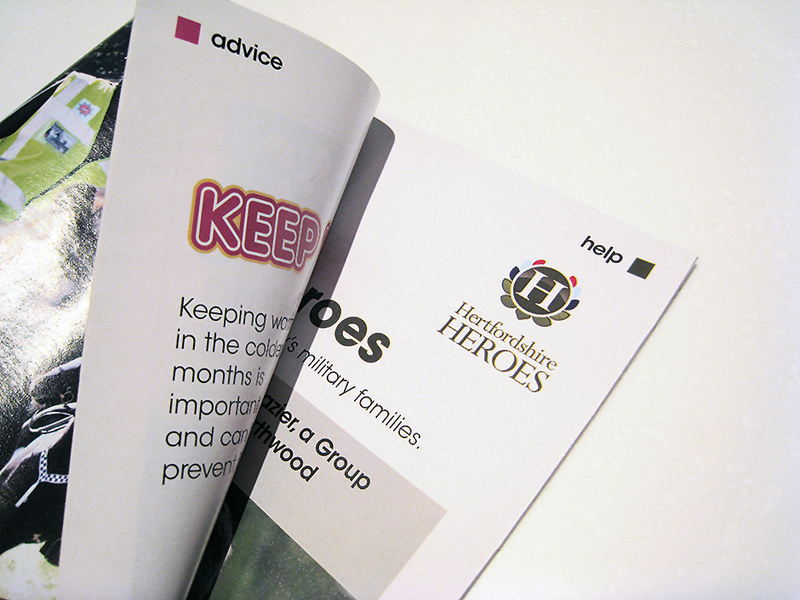 The magazine is delivered to nearly half a million homes across Hertfordshire so not a bad sized audience to view the new logo design and identity work!